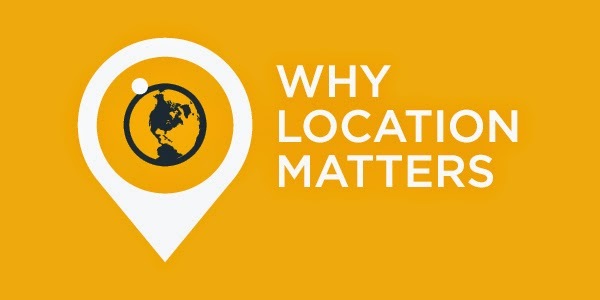 NowFloats | Why should small business care about location-based search? Think about it as if it were you going shopping. How far would you be willing to travel to get a loaf of bread, or a pair of shoes, or a new computer, or perhaps even a new car? That’s the simplest, and yet the most compelling reason to why ‘local’ matters. In today’s day and age with our busy day schedules and vexing traffic conditions in cities, customers tend to opt for ease and convenience. And a business that’s located nearby ticks that box. 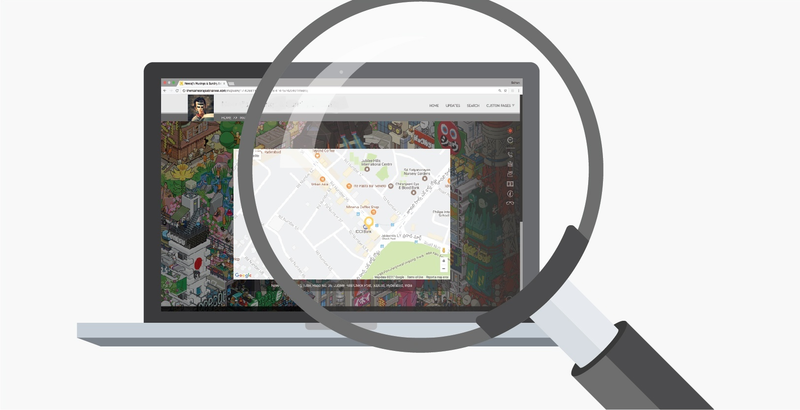 It’s no wonder that all popular search engines, incorporate location as a serious attribute when serving up search results. Even you will see your same query getting different locations when you are in two different cities or at times even in two different neighbourhoods. So soon you might see the consumer behaviour morphing further where they no longer incorporate the location in the search string, because the search engine already takes that into account, using the consumers physical location. Online research, but offline purchase! True, most search online – to get the best deal possible, to research features, to understand products or services better. And once they have convinced themselves about a product or a service, what do they do? They look for it in a location around wherever they are. When consumers want to research, they search for products or services. they search for the products or services in particular locations. It’s also why most purchases still happen offline - in the actual stores. So it becomes very important to be able to channel a potential customer from an online portal to your offline store. And remember that it’s a combination at work. Your online presence must be highly discoverable – locally, for it to be able to translate into any form of lead generation. It's one of the main reasons that we at NowFloats made a product that married business content that can be generated easily and multiplied it using the business location. This grabs more local customer eyeballs searching online in that particular geography. However, even with a NowFloats site you will still have to update it regularly (we suggest once or twice a week) with relevant content – like updates regarding your business, products or services, which consumers are most likely searching for. * Even though the survey above is US focused, it is pretty logical behaviour across the globe.